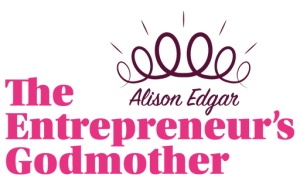 Alison Edgar is the queen of sales and she wanted to ensure her core clientele of SME’s knew about her and what she could offer. We worked with Alison to create a list of core titles which we would focus on. We wanted to ensure that the publications she appeared in would be relevant and also bring in new prospective clients. 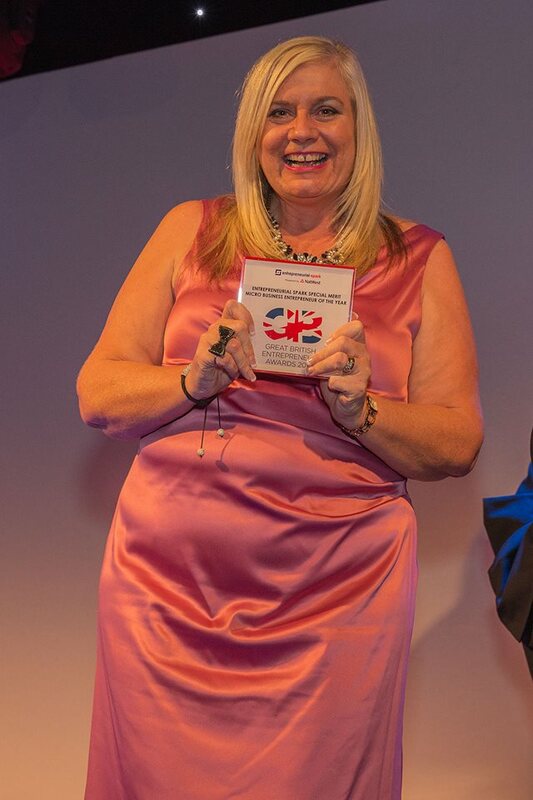 Alison received fantastic coverage both nationally and within the business press. 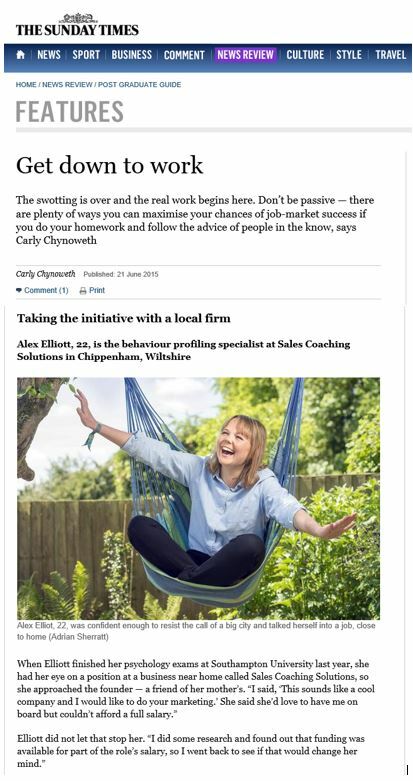 She even received a full-page feature in the Sunday Times talking about her staff and how they had come to work with Alison. 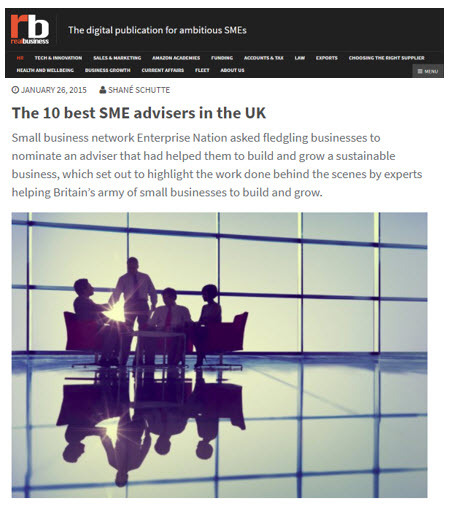 This was further supported by coverage within targeted SME publications which could be shared and used within their own social channels.